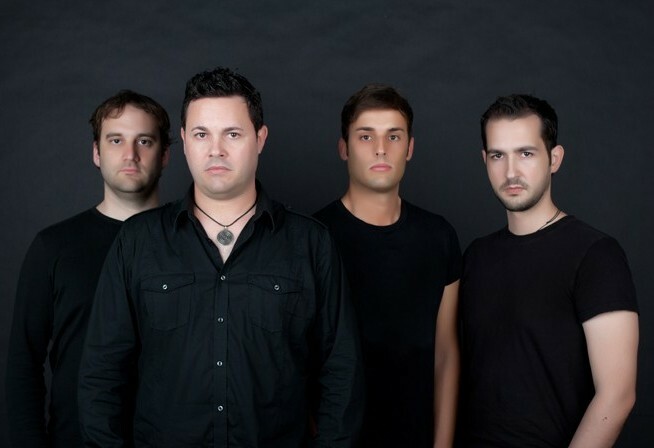 I got a new follower on Twitter some days ago named Sæth (@saethband) a Spanish, alternative, psychedelic, progressive, rock band (Their own words). I promised to check them out and that is what I am doing right now! 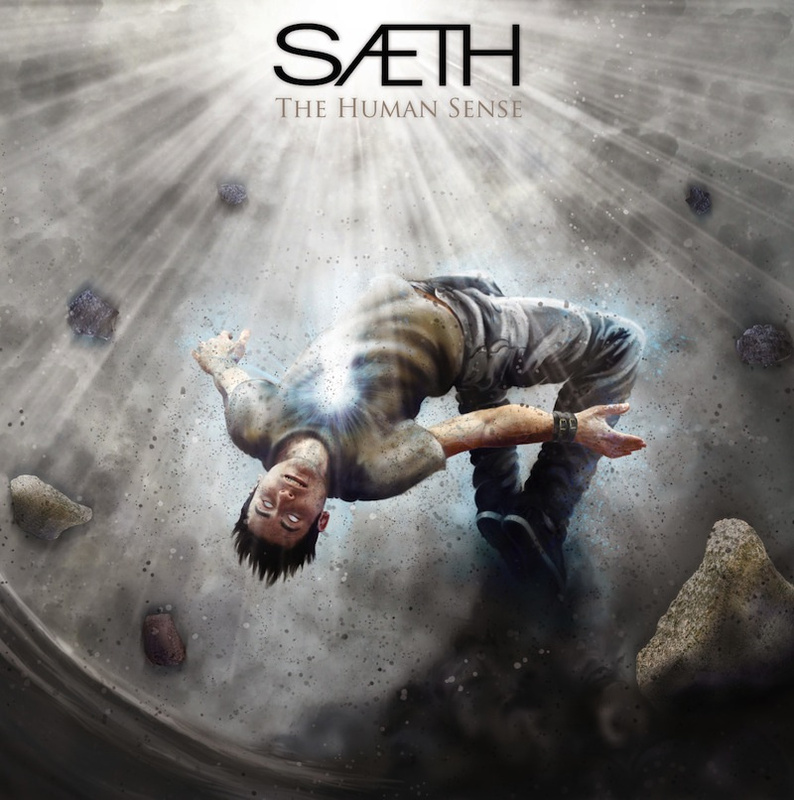 Sæth have a new self produced album out called ”The Human Sense” a 7-track long album that you can listen to for free at their website or download for 4:99$ (or higher). Read more on their webpage! Reaction & Call – the opening track starts out promising, the intro builds up nicely, but sadly the vocal does not really match the music. The vocal is OK, and it shines at times. I just wished it had been just a little more clear and ’eccentric’ so to speak. The song has just enough quirkiness to make it interesting to listen to, but still manage to have a catchy structure to interest even the more inexperienced listener. The Fall – Again a strong opening and then it descends into an easy tempo, this song grows as it progress. Might just be my favourite track! Subliminal – Nice and mellow and though the song seems simple and straight forward on the surface, there are things going on, you need to focus to hear the goodies however. A really good bass-line in this one. I am now beginning to get used to the vocal, so I guess it is just a question of accepting the vocal, and it is all alright. One Step To Dawn – Change of pace…The drums disturbs me in an uneasy way, don’t know why though. A good track, but it does not stand out until the end, where I think there are some good things going on. Handfuls Of Nothing – I really enjoyed the intro to this song, and it flows nicely into the verse. Love the bass! I wished the diction was more clear in the singing, it is close to impossible to understand any words in the verse. This is pretty close to be my favourite track too! Talion’s Eye – Might be the weakest track on the album, in my opinion. On The Edge – I don’t know why I think the guitars don’t fit in the chorus, they feel too simple for the rest of the song. Except from that I think the song sounds good and is a good closing track. The Album as a whole feels consistent and well put together. The biggest downfall might be the vocal, you have to get used to it, and I know many new listeners only listen to one song if even that, from an unsigned/unknown band before they either are hooked or moves along. The singer also have to get better at the diction as it is very hard to hear the lyrics, which I think is important in this particular genre of music. And the Lyrics I’ve read tonight has been quite good, so there is nothing to lose by improving the diction! A solid album, nothing more, nothing less. I was going to check out and write something about Sæth’s 1st EP ’Umbilical’ But as they have a new singer now and they have changed their sound somewhat, it would only be unfair… I can only say that the sound, back then, was VERY much TOOL-ish.